Whats my home worth in today's market? Would you like to know the market value of your property compared with others in the same area? 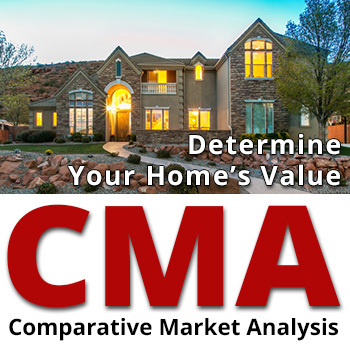 Receive a free Comparative Market Analysis by simply filling out the form below and we will E-Mail you a copy of the CMA that will show you recent sales and listings, reflecting your homes value.